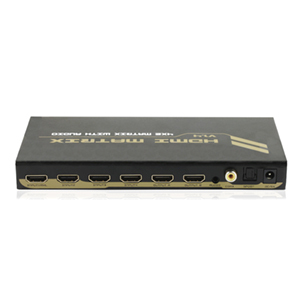 The 4kx2k HDMI Matrix Switch lets you share up to 4 distinct HDMI inputs with audio, between 2 independent displays or projectors. This matrix switch allows each input and the corresponding audio to be switched individually, meaning that different two A/V sources can be shown on each output, or a single source can be output to two, offering maximum flexibility. The switcher features a front panel LED light for easy status monitoring, plus a wireless IR Control for simple control from a distance. 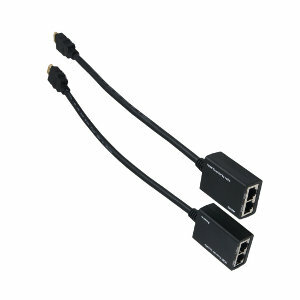 Ideal for connecting/switching multiple sources in Data Centers, Help Desks and Video Broadcasting Facilities. 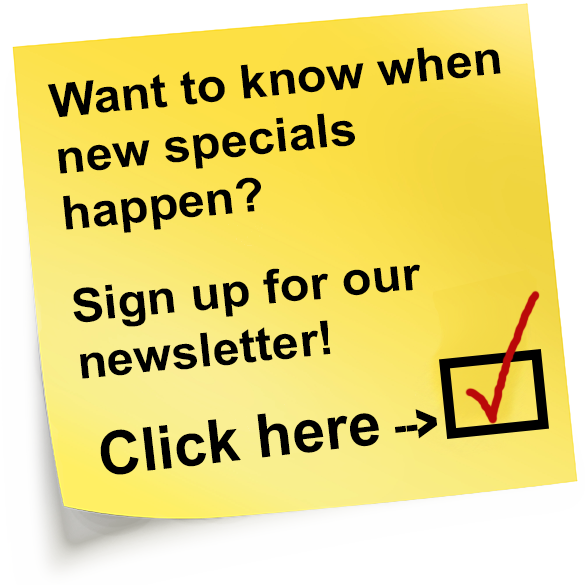 Perfect for digital signage applications in retail environments requiring more than one media player. 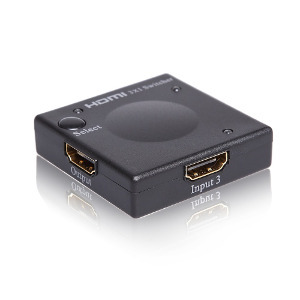 One HDMI input (input 1) supports MHL/HDMI signal, the other three HDMI inputs support only HDMI signal. Audio channels are select-able via IR remote control.